30A LARGE Studio! Near NEW 30Avenue! $1100/mo for Winter! 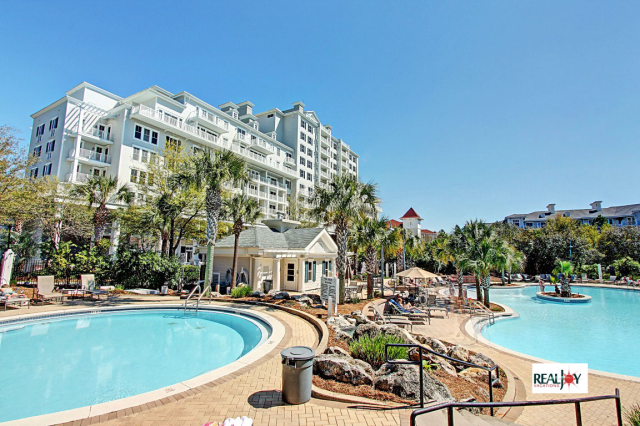 Beachside Village Feel w/TWO pools & complimentary tram to the beach! Near Farmer's Market & New 30Avenue Center! Rent bikes and explore the nearby eateries. OPEN Apr 20 to 22 $478! Make your next vacation getaway in the paradise of Northwest Florida at Village of South Walton 210 Bldg E! With 679 sf, almost double the space of a normal studio in this complex, this spacious studio has a queen sized bed, queen sleeper sofa, twin sleeper sofa and sleeps 5 guests. Located in a mid-rise resort with access to shops and eateries on the first level, it is loaded with conveniences for your beach vacation. You'll have access to a lap pool directly behind the condo for your pleasure, and there's a zero-entry community pool that's great for families with small children! 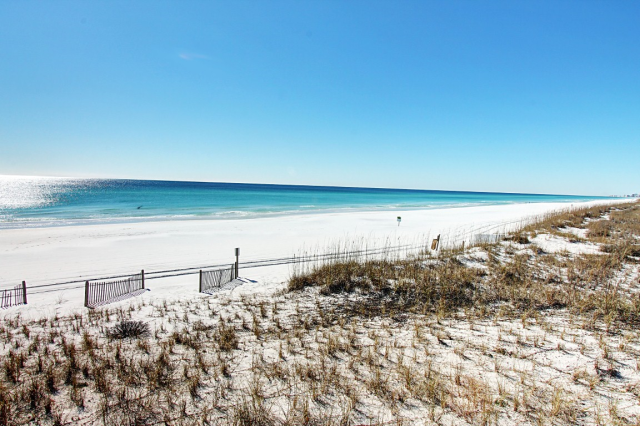 Just a short walk to Rosemary Beach, amphitheater, park and bike trails. *SNOWBIRD / 55+ RENTAL* Snowbird Season is November through February on a monthly basis. The monthly rate for Nov- Jan is $1100 per month + taxes/fees. February only is available at a premium, but Jan & Feb can be reserved together for the standard rate. Snowbird Rentals can be booked online & are subject to an additional $150 cleaning fee. 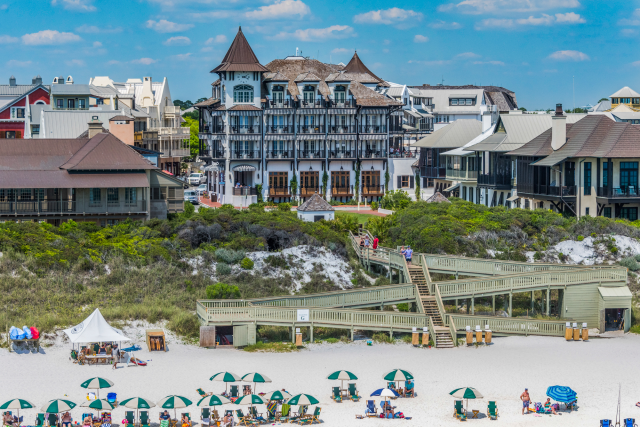 The Village of South Walton has an amazing beachside village feel. Families with small children enjoy riding bikes up and down the neighborhood streets or just hanging around the Village green. A lap pool is directly behind condo for your pleasure, and there's a zero-entry community pool that's great for families with small children! 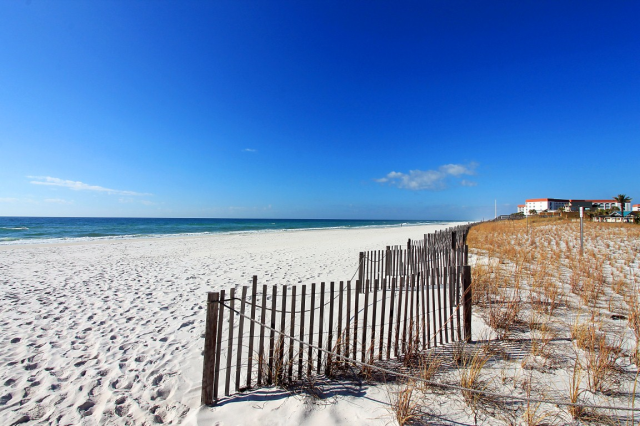 Enjoy the beautiful sugar white sand beaches that made 30A world famous. Enjoy walking and biking everywhere around Rosemary, Seacrest, and Alys. There is easy access to the private beach via shuttle. The complimentary tram runs regularly on a 10 minute schedule to the beach,and shops. If you so choose, the beach is an easy 10 minute walk. 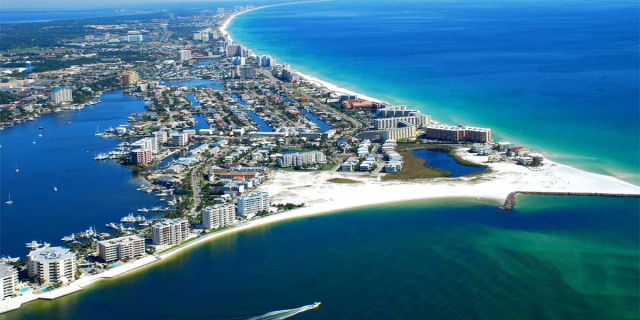 The Village is centrally located in Seacrest between Rosemary Beach and Alys on 30A. The convenient location is within easy walking distance to world class dining, spa, wine bars, and many wonderful locally owned shops, and only about a half mile from the NEW 30Avenue center with lots of shopping and dining options! There is a fabulous Farmer's Market on the weekend where you can select fresh local fruits, produce, and honey. 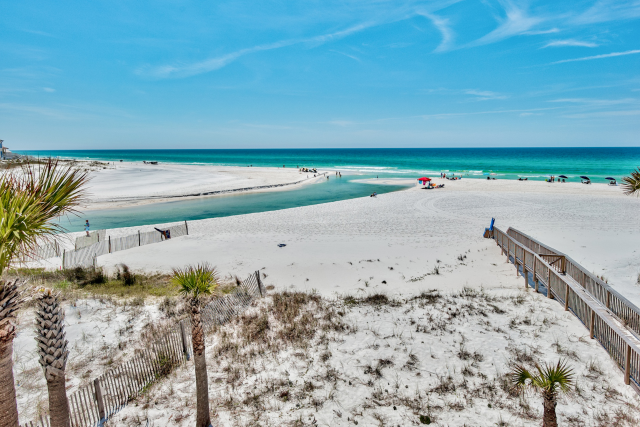 Nearby beachside communities such as Seagrove, Seaside, Water Color, and Santa Rosa Beach are just minutes away. 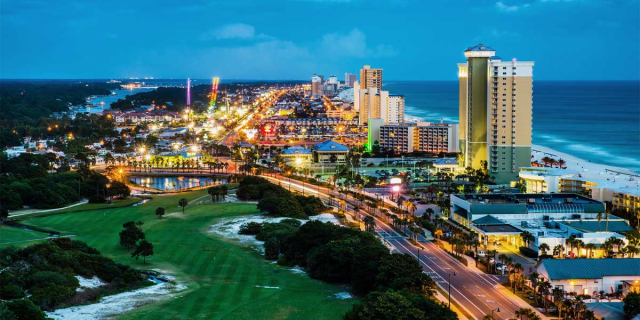 The Village is also conveniently located 20 minutes from Panama City Beach. In order to keep our prices as low as possible, prices listed do not include beach service. This gives our guests the option of purchasing beach set-ups on their own, if desired. Beach set-ups, which consists of 2 chairs and an umbrella, typically run around $45/day. 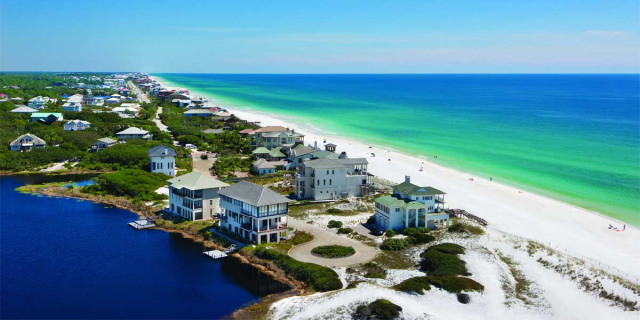 Vacation rentals at The Village of South Walton in Seacrest have an amazing beachside village feel. Families with small children enjoy riding bikes up and down the neighborhood streets or just hanging around the Village green. A lap pool is directly behind condo, or take a short walk away to a larger resort style pool. Enjoy walking and biking everywhere around Rosemary, Seacrest, and Alys.There is easy access to the private beach via shuttle which picks up just steps from the building. The complimentary tram runs regularly on a 10 minute schedule to the beach, pools and shops. OPEN Apr 27 to 30! OPEN May 5 to 9! OPEN May 2 to 5 $1138! OPEN June 16 to 19 $1862! OPEN Apr 27 to 29 $986! OPEN Apr 28 to May 1 $987! Top Floor Gulf Views on 30A * Rooftop Pool, Sauna, Steam Room * Beach SVC* $2500/mo for Winter! OPEN Apr 28 to May 1 $705! OPEN May 9 to 12 $923! Upgraded home in Santa Rosa Beach * Walk to Beach * Balcony overlooking Pool! OPEN Apr 30 to May 3 $1009!